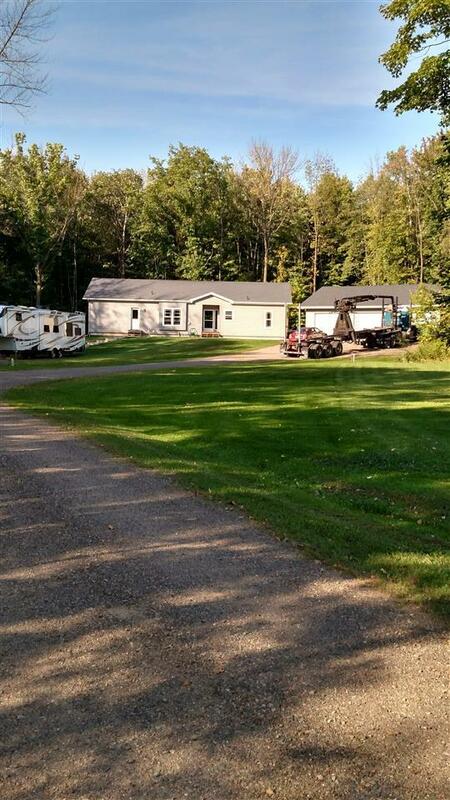 This beautiful 3 bedroom, 3 bath home sits on 2.6 acres with a great woodland setting. It features open concept, large windows, ample storage, hickory cabinetry and a large master bath with corner tub, shower and fabulous walk-in closet. The stainless steel appliances are included. The wood look laminate flooring enhances the rustic country flavor of this home. It is only 4 miles from the City of Medford.